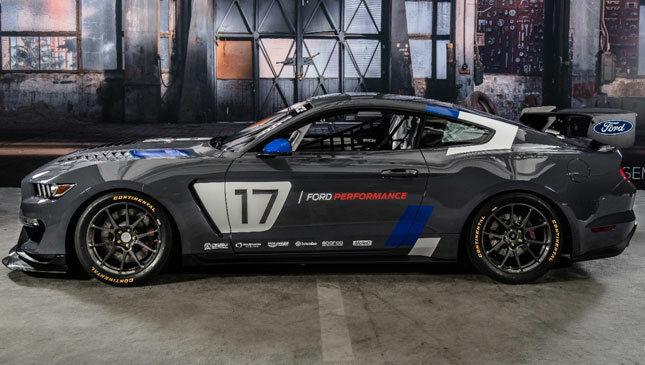 For SEMA 2016, Ford is showcasing a racing version of its iconic muscle car and an all-new performance-tracking app that is bound to be please track junkies. 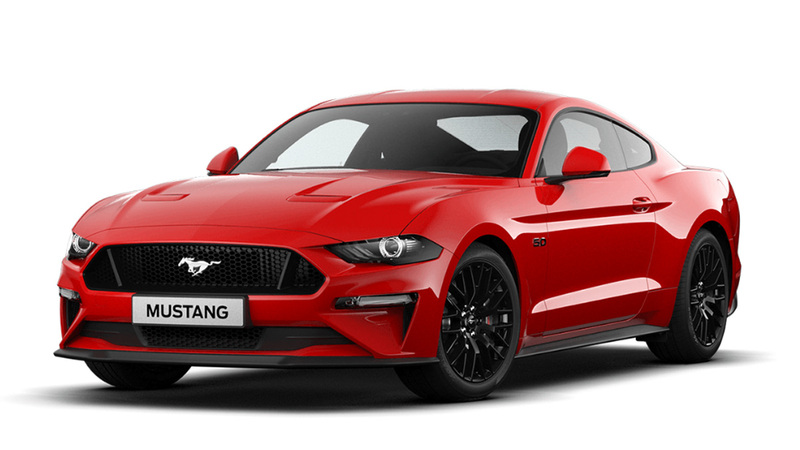 The Mustang GT4 bears the legendary horse badge and is race-tuned for any GT4 class event in the world. 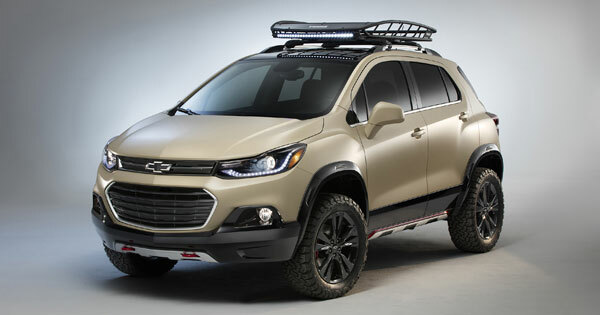 It has a 5.2-liter V8 mated to a six-speed Holinger paddle-shift transmission. 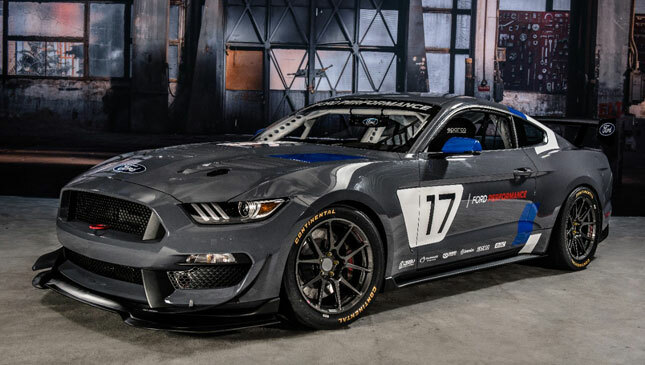 It also has chassis mods courtesy of Multimatic Motorsports, which includes dampers, lower rear control arms, and stabilizer bars. Carrying the load are 18-by-11-inch wheels with racing slicks. A rear wing, aggressive splitter, additional hood venting, and a new rear diffuser aid the car's aerodynamics. Inside is an FIA-compliant roll cage, motorsports engine control, anti-lock braking controller, and a Motec dash logger. Also new at SEMA is the Ford Performance App. The mobile app allows drivers to monitor their track performance through track-based data-logging, advanced analysis, sharing capability, and video capture. It makes use of a smartphone's built-in camera to capture video footage. The app can be synced to Ford cars equipped with SYNC 3 technology. Through this, a driver can view course overlays, timing statistics, and virtual gauges through their car's monitor. The app is scheduled for availability in 2017. 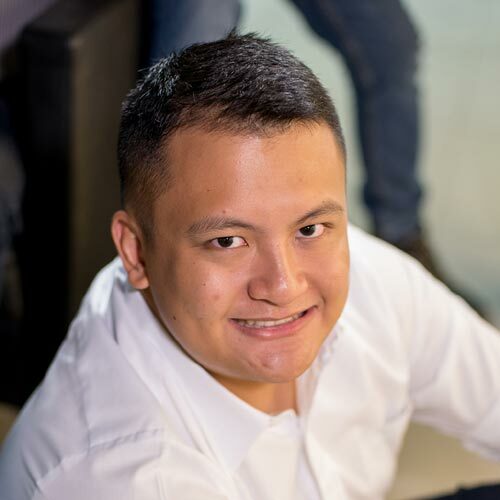 You can get a sneak peek of the app's features here. 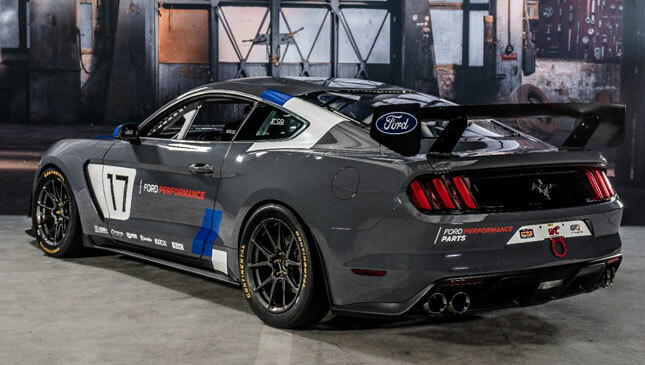 In addition, Ford is also showcasing more than 5o builder concepts at SEMA based on its vehicles and race cars, as well as a big collection of Ford Performance parts.